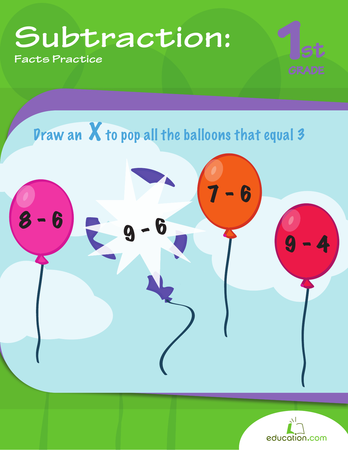 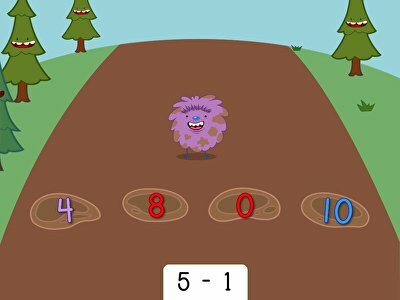 Need to add some sparkle to your child's subtraction practise? 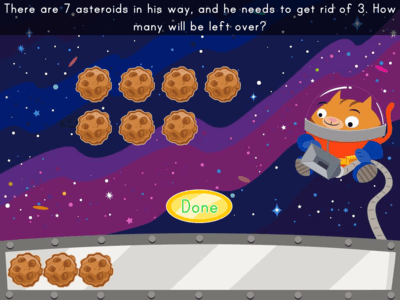 Let the stars guide your maths whiz as he tackles 12 problems amidst the stars. 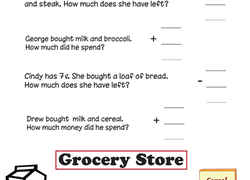 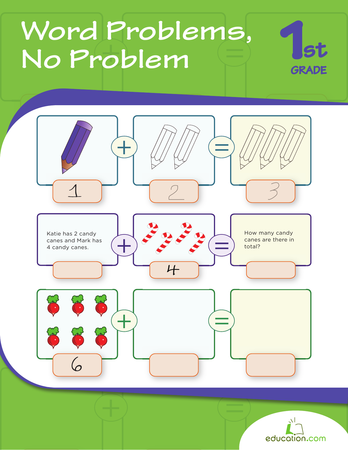 This workbook gives first graders lots of practise with subtraction and shows its relationship to addition. 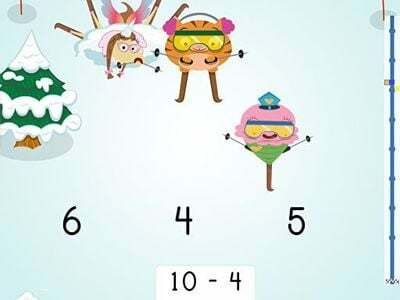 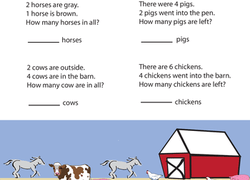 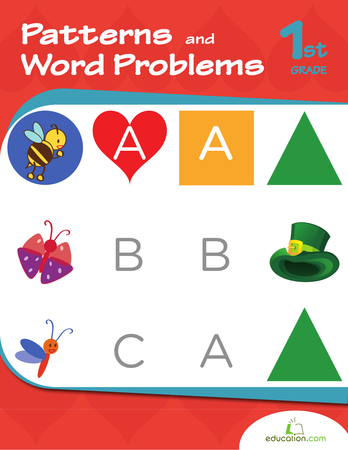 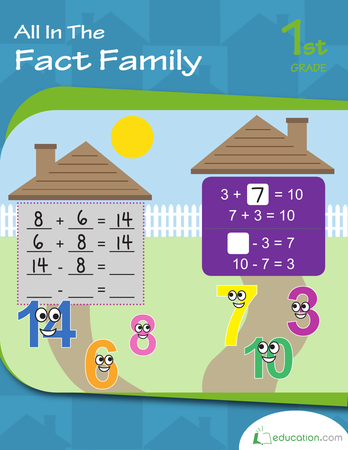 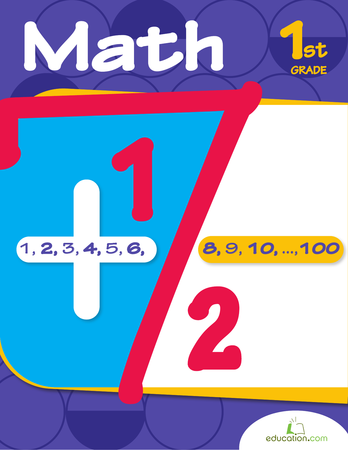 Looking to test your kid's addition and subtraction skills? 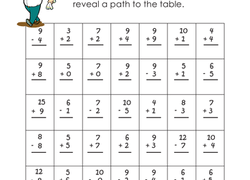 Ask him to help this elf find the correct answer to each problem. 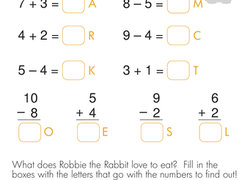 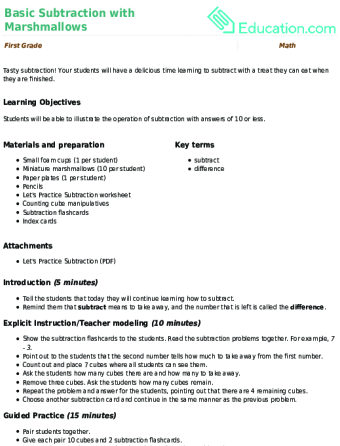 Encourage your first grader to reach down deep and take the plunge into maths practise.